Horticultural Impressions are experts in design and implementation of low voltage outdoor lighting for the enhancement and purpose of safety, nighttime aesthetics, accessibility, security, recreation and social event uses. 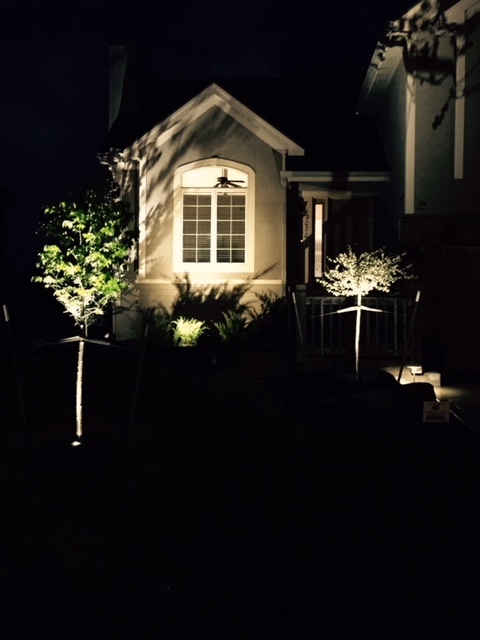 In addition, landscape lighting allows clients to enjoy their exterior landscape 24/7. There are a variety of components to consider with landscape lighting such as site characteristics, the scope of the landscape and function. Horticultural Impressions prides itself in working closely with clients to ensure timely installation and to exceed their specific design and desires.